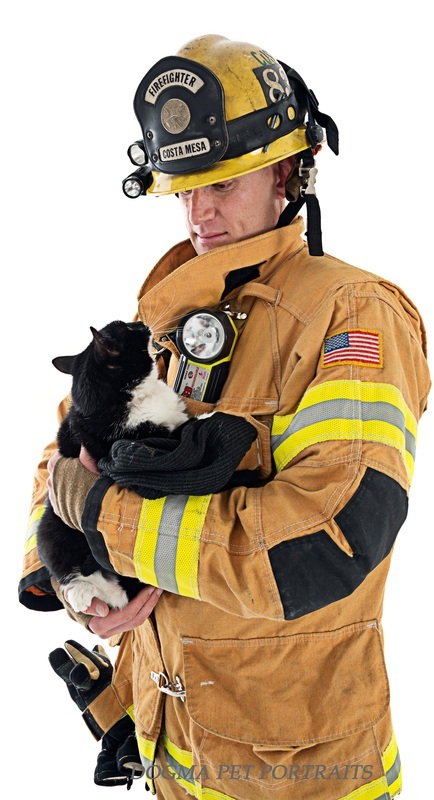 You have hopefully reached this page because your interested in more information on Pet Oxygen Masks. What they are, what they cost, how to get them. Many people get here because they do not know what we do. We are an all volunteer group, known as TEAM O2! We are a nonprofit 501 (c) 3 organization. Our main goal is to raise funds via pet events, fundraisers, chance drawings and online request. We also have a few members who work on applying for grants, funds that would come to our organization. We then donate this life saving equipment to fire fighters and other first responders so they can have the right equipment on hand to save Your Pets life in cases of emergencies. Please visit our page on "Mask & Kit Info". Now I have a lot of questions! Please visit our page on "Frequently Asked Questions". How do I get them in my area? Please visit the guidelines on the page "In Your Town". Why Why Why do you do things that way? Need to know more? The details are in "The Nitty Gritty". I Love this Program, How can I do more? Learn how to "How You Can Help". Learn how to "Be of Service". The Bottom line is funding! I would like to communicate with someone directly. Then please fill free to "Contact us".